With the S&P 500 trading at levels not seen since November 2017, it has been a tough year to make money in the U.S. stock market. Dig deeper, and you’ll find that many stocks have fared much worse than the overall market. 250 stocks were down 20% or more from their all-time closing highs (adjusted for splits and spinoffs). 162 were down at least 30% from their all-time highs. 113 were down at least 40% from their all-time highs. 69 were down at least 50% from their all-time highs. Yet there is an elite group of stocks – each also a member of the S&P 500 – that is up more than 5% in 2018. So just who are the members of this elite group? Dividend Aristocrats are S&P 500 companies that boast long track records of increasing their dividends year after year – regardless of Mr. Market’s mood swings. It should come as no surprise that investing in them has beaten the S&P 500 over many years. The S&P 500 Dividend Aristocrats Index has tracked the performance of the Dividend Aristocrats since 2005. Is rebalanced to equal weight quarterly in January, April, July and October. Currently, just 53 – a little more than 10% of the S&P 500 – meet these stringent requirements. Let’s take a look at what Dividend Aristocrats look like. First, they are kind of “boring” companies that value investors love. They include 3M (NYSE: MMM), Stanley Black & Decker Inc. (NYSE: SWK) and Cincinnati Financial Corporation (Nasdaq: CINF). Now, none of these companies will make your pulse race during a go-go bull market. These mature, slow-growing firms also tend to trade at lower valuations than the Netflixes or Amazons of the world. They also pay out a larger share of their earnings as dividends than their faster-growing counterparts. That explains why – as a group – Dividend Aristocrats boast an average dividend yield of 2.1%. That compares with the S&P 500’s 1.8%. That during periods of market turmoil, Dividend Aristocrats really shine. During the global financial crisis of 2008, the S&P 500 was down 37%. But the Dividend Aristocrats dropped only 22% the same year. The Dividend Aristocrats have been equally robust during the recent market sell-off. Over the past three months, the S&P 500 has fallen about 10%. But the Dividend Aristocrats have dropped only 7%. Overall, Dividend Aristocrats tend to capture almost all of the upside of the S&P 500, while suffering only about 70% of the market’s drawdowns. You don’t need to track and invest in each of the 53 Dividend Aristocrats to make money from them. 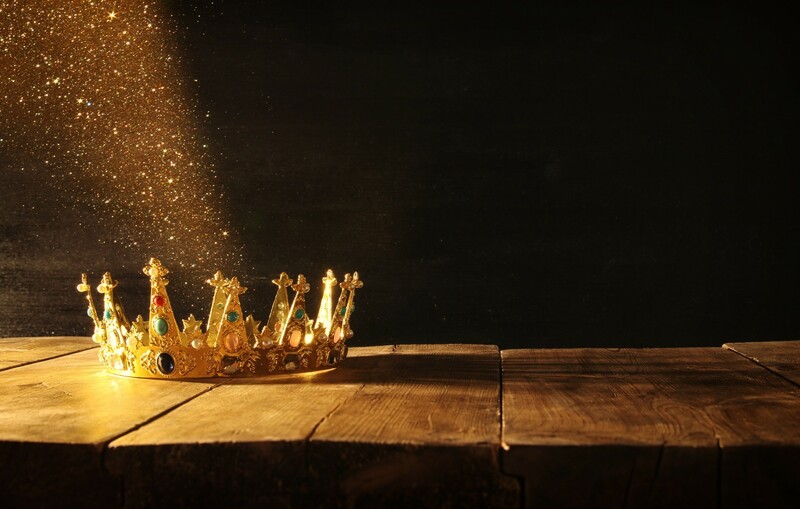 Today, you can invest in the S&P 500 Dividend Aristocrats Index by merely buying the ProShares S&P 500 Dividend Aristocrats ETF (CBOE: NOBL). The Strategic Portfolio in my newly launched Oxford Wealth Accelerator trading service consists of 10 investment strategies, each of which – like the Dividend Aristocrats – has a track record of beating the market for many years… and I believe will make you the most money under current market conditions. I urge you to subscribe to Oxford Wealth Accelerator today. You’ll receive full access to our Strategic Portfolio and our Tactical Portfolio, which capitalizes on short-term market moves.